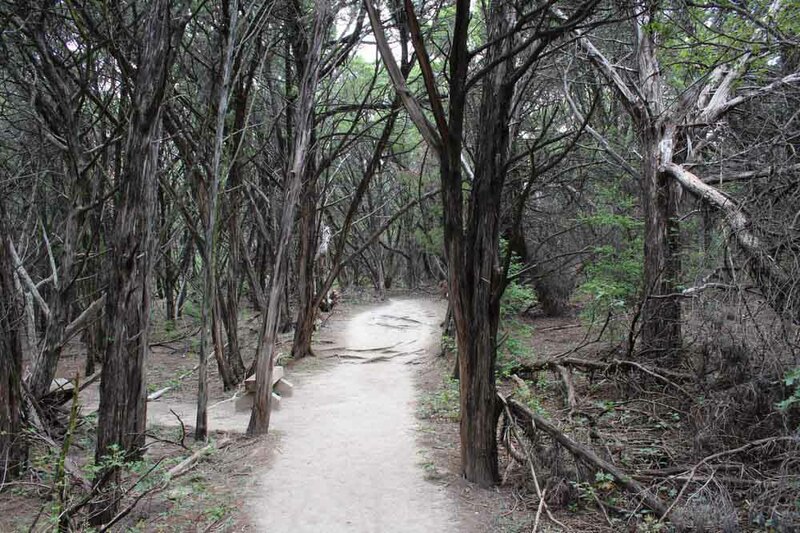 For many hikers residing in Texas, Cedar Hill is an ideal place to hike and explore nearby Witch Mountain. The rugged terrain and beautiful landscape provide a terrific setting to spend a sunny afternoon. For recreational hiker Ashlee (Name changed for privacy), the trails up the mountain seemed like the perfect place to spend an unexpected day off from work. “My ex-boyfriend got me into hiking and after the relationship ended, I just kept on doing it,” she said with a casual shrug. “We had an unexpected water issue at the office where I work, so when they told us to stay home for the day, I decided to go to Witch Mountain and hike a random trail. Everything was going great, everything was, well, normal, until I was about two thirds the way up the mountain. “I saw this flash of pink in the corner of my eye and stopped to see what it was. I’m not sure what I expected to see, but I certainly did not expect to see a little girl, watching me, standing behind a couple of bushes. She was close enough to speak with, but not within arm’s reach. “My first thought was that she had come here with her family and had wandered off too far from them and was lost and scared. It seemed like she wanted to ask for help, but was also well aware of the dangers of speaking to strangers,” Ashlee said, playing with a strand of hair. “I asked her if she was lost and if she needed help finding her parents. “The girl didn’t say anything, but she began to follow me as I walked back up the trail. I just figured that that must have been where she was when she had lost them, and I let her follow me. She was eerily silent the whole time. “I tried to make conversation at first, just to make her more comfortable. But she never replied to me. She didn’t even look my way again. “It was another half hour or so until I made it to the crest of the mountain. As I climbed, I saw a dilapidated cabin come into view. It was at the very top of the mountain and looked extremely old and neglected. “I turned to call to the girl, but she was walking past me, straight up to the front door. 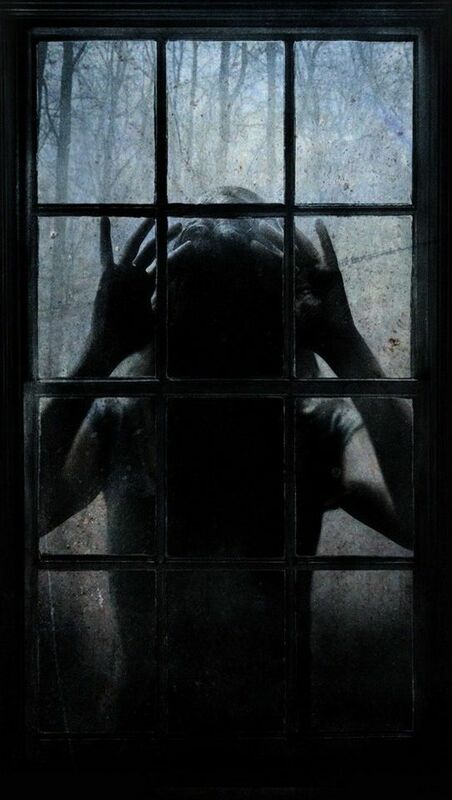 I could practically feel my eyes pop out of my head when I saw her walk through the door without physically opening it,” Ashlee said, barely above a whisper. “I realized, partially in shock, that I had seen a ghost. “It made me want to run all the way back down the mountain then and there. It was about a month later when I worked up the courage to hike the trail again, in search of the cabin. Despite the fact that I followed the same exact trail as before, it was nowhere to be found when I crested the mountain.